Take you game to the next level --- literally! 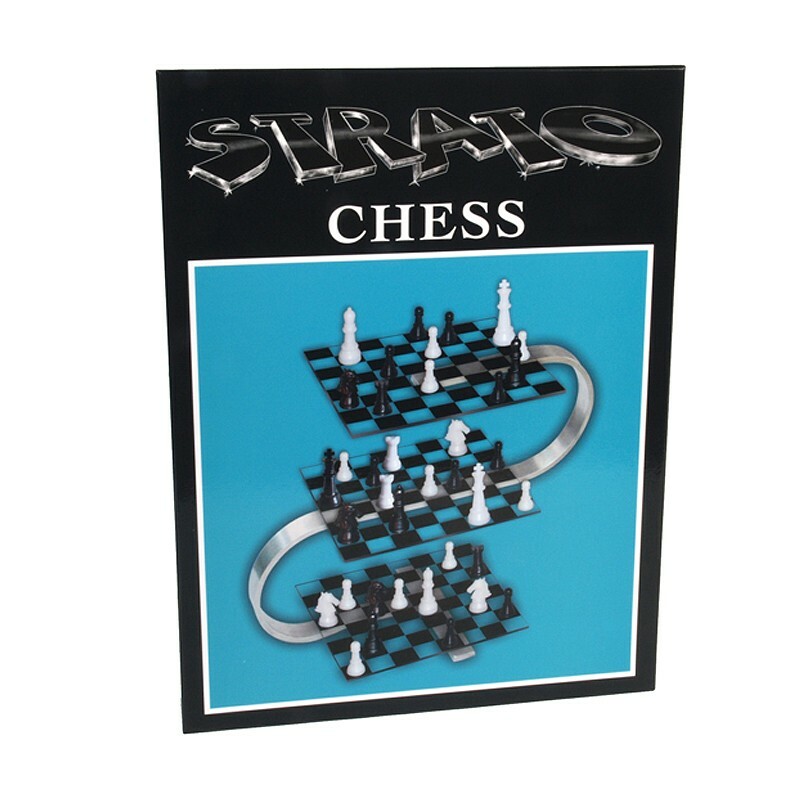 Three dimensional chess game with lucite boards and stainless steel framework. 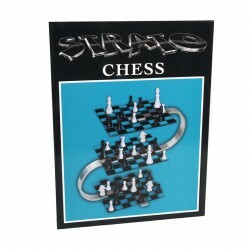 Pieces move up and down from board to board as well as traditional chess moves.